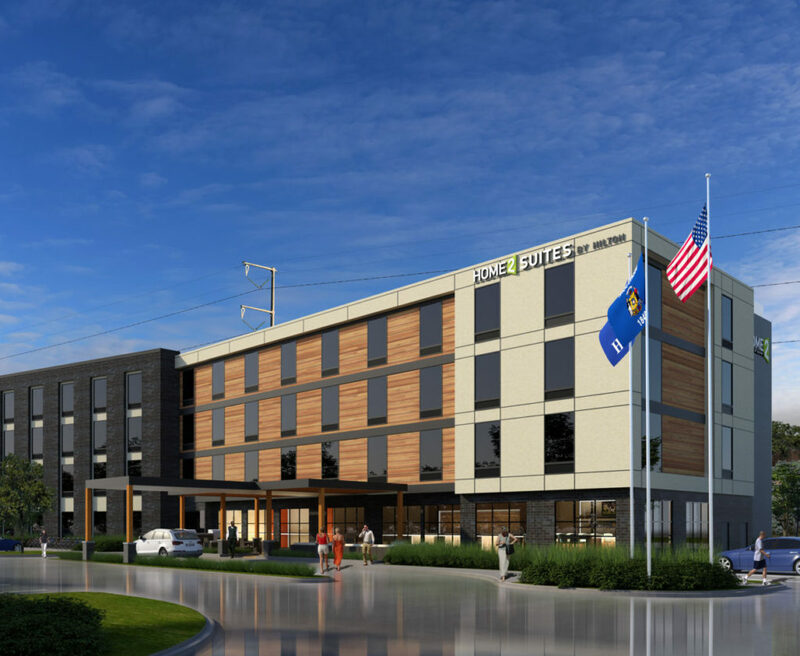 Madison’s first Home2 Suites by Hilton is scheduled to open Summer of 2019. 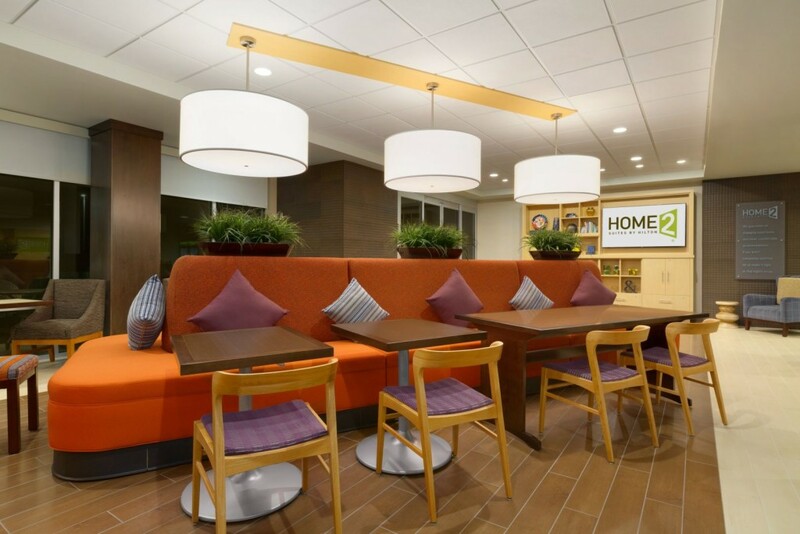 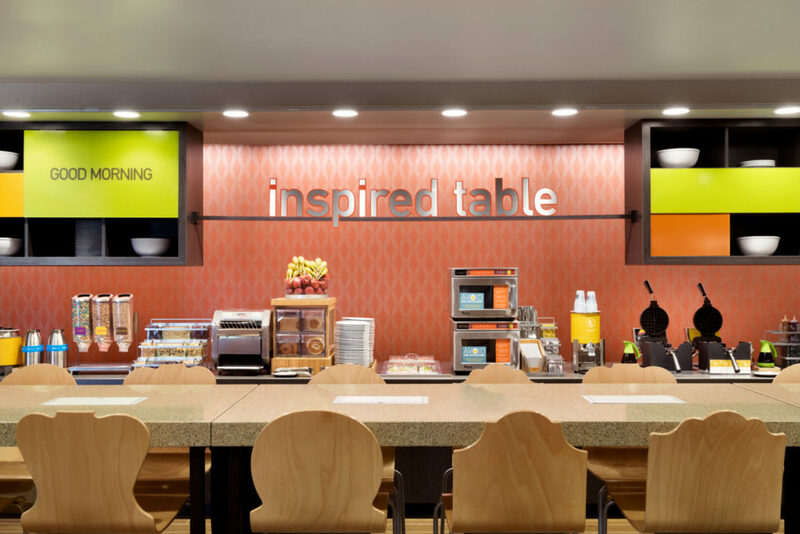 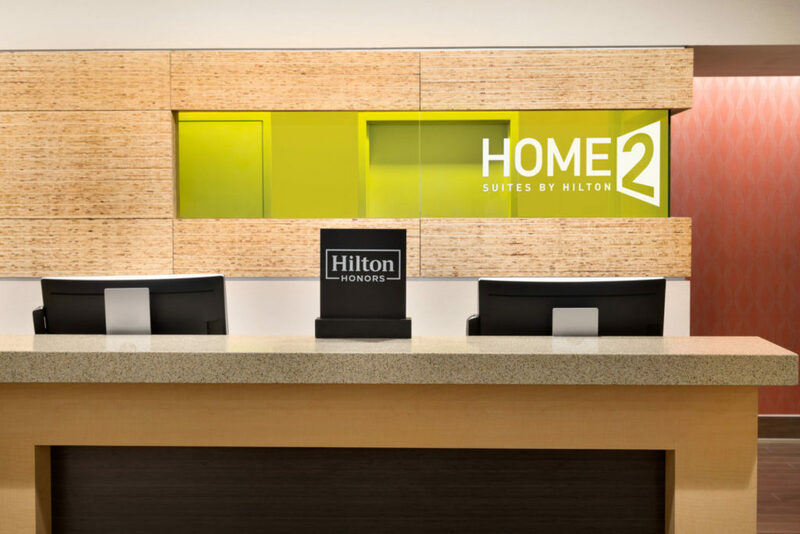 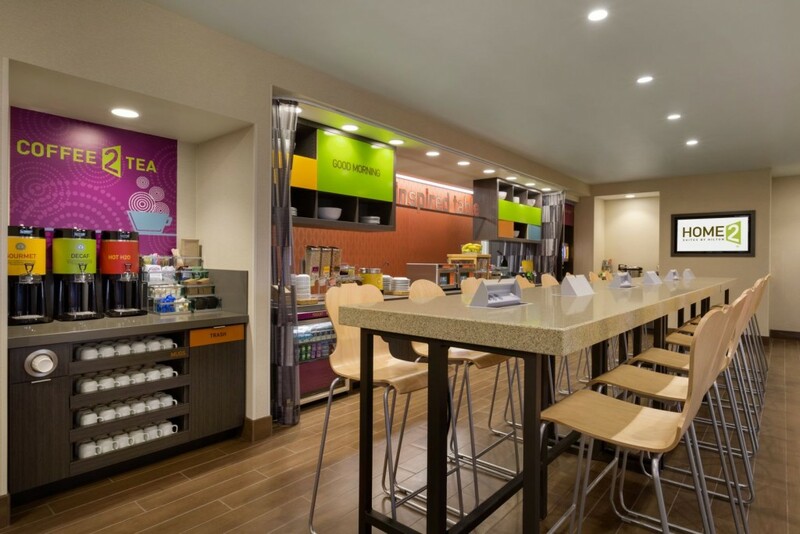 Home2 Suites is a fresh take on a mid-scale, all-suite hotel. 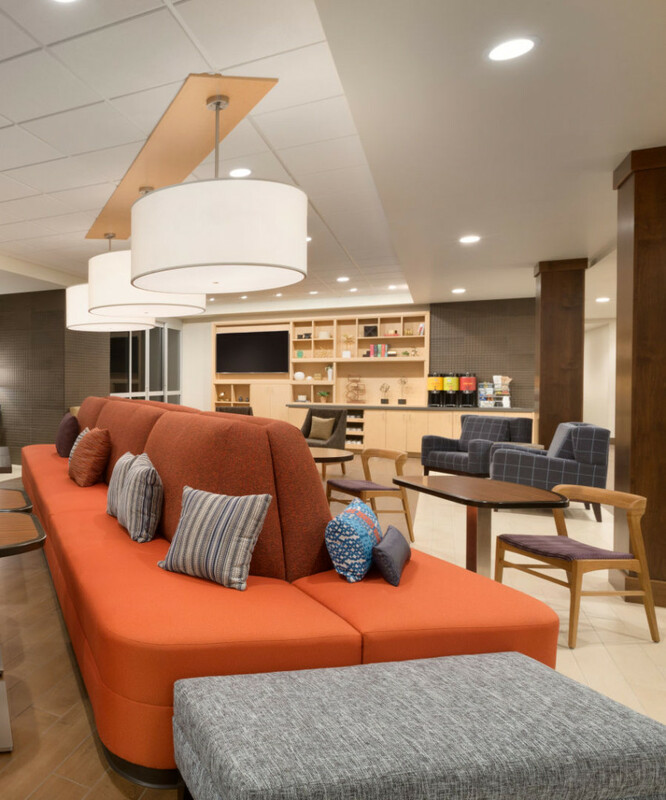 Our signature modern style is perfect for the sophisticated, thrifty traveler. 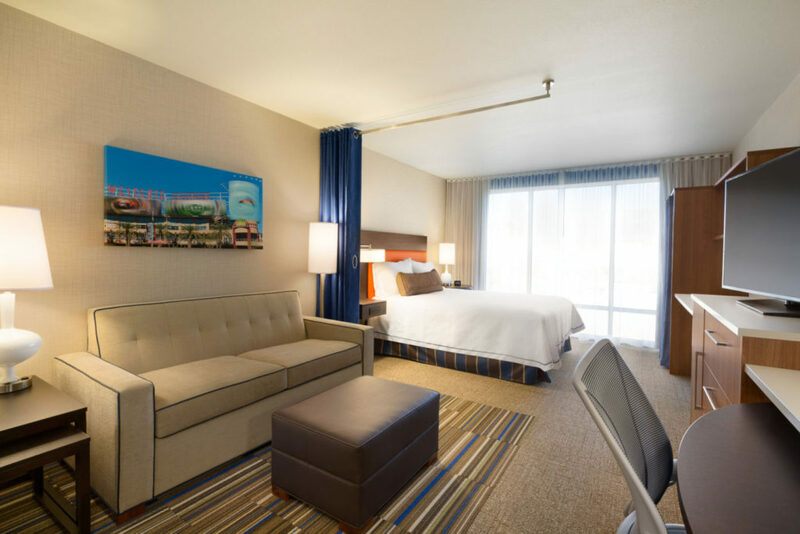 Whether you’re staying one night or seven, our spacious suites and abundant amenities will have you feeling right at home.